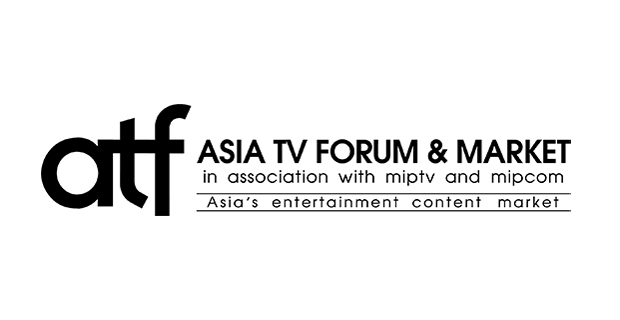 The 2016 editions of Asia TV Forum & Market (the 17th ATF) and ScreenSingapore (6th edition) culminated last Friday, having attracted a record-breaking 5,383 attendees. Organizers report that the exhibitor feedback collated to date shows an estimated $244 million-plus worth of deals and partnerships were facilitated during the three-day market. 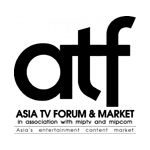 “With today’s dynamic content market, ATF and ScreenSingapore constantly evolves to help the industry better navigate this disruptive landscape. We are very encouraged by the increased attendance despite current challenging global sentiments. This is a testament of ATF and ScreenSingapore’s strong standing in the calendar of international TV and film trade events. We also received positive feedback about the new elements introduced, having presented a program that was truly about content on every screen. We are already receiving early interest from content companies to participate in the next event and we look to grow together with Asia’s rising content industry,” said Yeow Hui Leng, Senior Project Director, Reed Exhibitions. The doubled event enjoyed its largest market floor since its 2012 integration, with 738 exhibitors offering fresh content to buyers. Exhibiting studios included major studios like Disney, FOX TV, MGM Worldwide, NBCUniversal Television, Paramount, Sony Pictures Television and Warner Bros. International Television. The 2016 market also had a record number of country delegations at 21, including representatives from Australia, Canada, China, France, Japan, Malaysia, Singapore, South Korea, Spain, Taiwan and the United Kingdom. “We’ve been attending ATF for several years. It’s always great to be back. We get to catch up with the rest of the content providers and follow up on leads that we’ve secured previously. 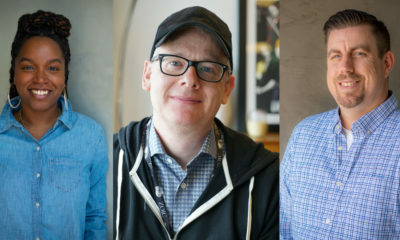 Turner is constantly on the lookout for kids’ comedy animations, and will definitely return for next year’s installation,” commented Edward Barnieh, Associate Director, Programming and Acquisitions of Turner International Asia Pacific. Among the showfloor deals announced so far are the first partnership for Fuji TV’s upcoming documentary How Pokemon Go Changed the World, with London-based JSTV planning to air the piece across 60 European countries by January. Singapore’s Mediacorp secured a deal for more than 20 locally produced series to stream on Netflix worldwide beginning early in 2017. 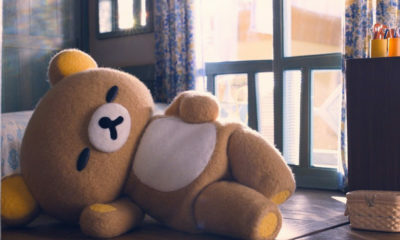 And Aurora Media Holdings inked a multi-picture development and production financing agreement with LA-based global sales and marketing agency Kathy Morgan International. The event also featured insightful speaker sessions, with 93 industry leaders sharing their views on pertinent topics during ATF and Southeast Asian Film Financing conferences. The second SAFF Project Market — a partnership between ScreenSingapore, the Southeast Asian Audio-Visual Association and Ties That Bind: Asia/Europe Producers Workshop, supported by the Asia-Europe Foundation — granted top awards to Terbalik (42nd Pictures) and Mamafia (Skyline Media), while HIT IT (all3media) won the first ever ATF Formats Pitch competition for unscripted concepts. ATF and ScreenSingapore will return under the Singapore Media Festival umbrella November 28 to December 1, 2017.